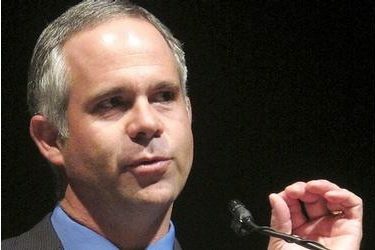 Several dozen central and western Kansas school superintendents say they have no intention of following the advice of U.S. Rep. Tim Huelskamp to disregard a recent transgender bathroom directive from President Barack Obama’s administration. The Topeka Capital-Journal reports that it reached out to 129 school superintendents who were given the Republican congressman’s letter and received responses from 30 of them. Huelskamp used the letter to encourage districts to “stand up to the Obama administration.” But none said they would directly disobey the directive that students should use the bathroom corresponding to their gender identity. Many district leaders dismissed debates over transgender students as irrelevant to their rural districts. Others explained the policies and procedures they have established to ensure transgender students are treated fairly.